Gordon’s office at Kingsport Counseling Associates, PLLC is located at 605 Watauga Street , Kingsport, TN. 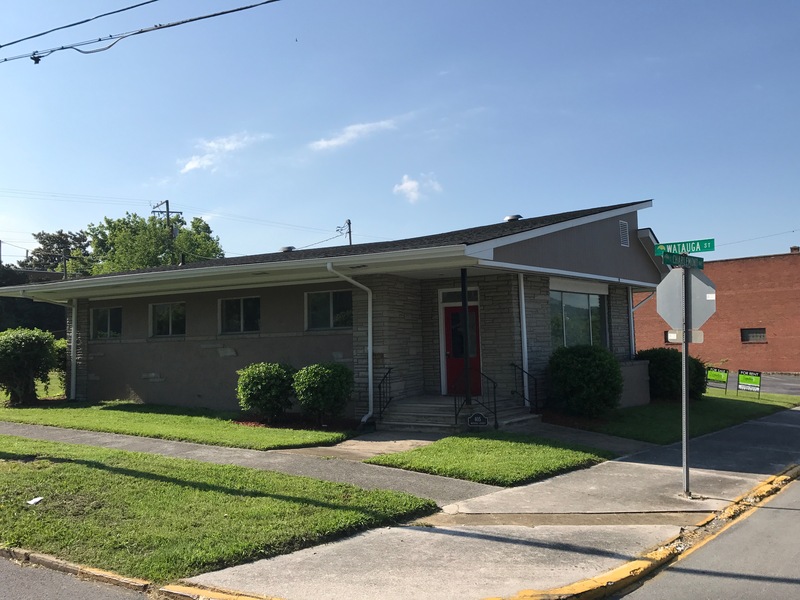 The new office location is at the corner of Watauga St. and Charlemont Ave.; catty-corner across the street from Carter-Trent Funeral Home. It is a gray stucco building. From 11W/Stone Drive: Turn onto Gibson Mill Road (next to HMG and Marsh Blood Bank). Go to the second circle and bear to the right onto Watauga Street. Office will be on the left about a block down just past P&S Pharmacy. From I-26: Take the Wilcox Dr. Exit (Exit 4). Stay straight on Wilcox Drive. Go past Eastman Chemical Co. and turn left onto Sullivan St. (after you go under the railroad underpass). Stay on Sullivan Street till you reach Charlemont Ave. Take a right on Charlemont Ave. Office will be on the right at the corner of Watauga St. Please park either on the street (Charlemont Ave.) in front of the building or in the gravel parking lot at the back of the building. Access to the gravel lot is from the alley next to P&S Pharmacy.